Having the convenience of a tablet and the functionality of a laptop in the same device is what makes hybrids such a great option for users. A 2-in-1 hybrid allows you to enjoy the advantages of a laptop and a tablet simultaneously. Whenever you need to work on documents, you have a keyboard at hand to make things more comfortable and if you want to enjoy online games, your favourite apps and social networking websites, you have easy access to a tablet. In order to find the best hybrid for you, there are a few things that you need to keep in mind. Here is the list of the main aspects to consider when you are ready to get a device that combines all the benefits that a laptop and a tablet can offer. The majority of laptop/tablet hybrids use Intel’s fourth generation processors, which offer a solid speed and performance. Generally, a device powered by a Core i3 will work well for your general tasks and those using a Core i5 chip will have a good balance between speed and battery life. Make sure to get 4GB of RAM or above, as well 128GB SSD (Solid State Drive), which will enable your device to work again quickly after being in sleep mode. You can get a more affordable option if you go for a 2-in-1 hybrid drive with a hard drive or around 500GB as well as a particular amount of flash cache. Do not settle for a hybrid that does not offer any amount of flash, as this feature is what will boost your device’s responsiveness. Hybrids with 1366×768 pixel displays are usually cheaper but you should go for a 1600 x 900 or 1920 x 1080 full HD displays, which offer a considerably sharper image and the option of having at least three windows open at the same time for multitasking. There are devices with an even higher resolution of 2560 x 1440 pixels, which suits photo editing. The Lenovo Yoga Pro 2 is one of these hybrids with quad HD resolution. Keep in mind that high resolution goes better with large displays. 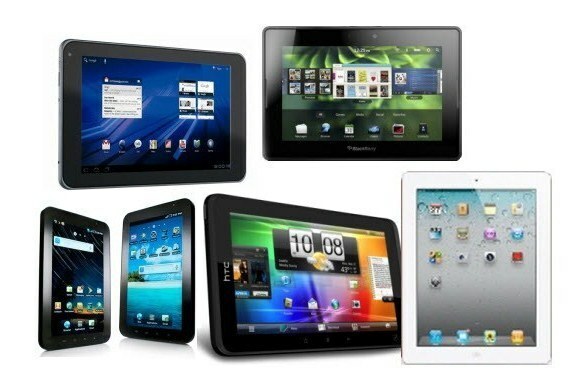 Even though hybrids feature the functions of both a tablet and a laptop, many of these devices are mainly tablets that can turn into a laptop or vice versa. This is usually defined by the size because a smaller device would be more suitable as a tablet, while a larger one would work better when used as a laptop. If you are looking for portability and flexibility, you would be better off with a 10-inch 2-in-1 device like the Transformer Book T100 from ASUS. For those who want a hybrid that is more orientated towards productivity, a 13-inch or over display would be the right choice. One of the devices available is the Acer Aspire R7, which works great as a laptop and just happens to offer a tablet option as well. Laptop/tablet hybrid also offer a variety of options when it comes to design. You can choose from a wide range models, so you are sure to find one that meets your needs. There are detachable models, which are good for those that use more the tablet function and prefer to leave the keyboard aside. 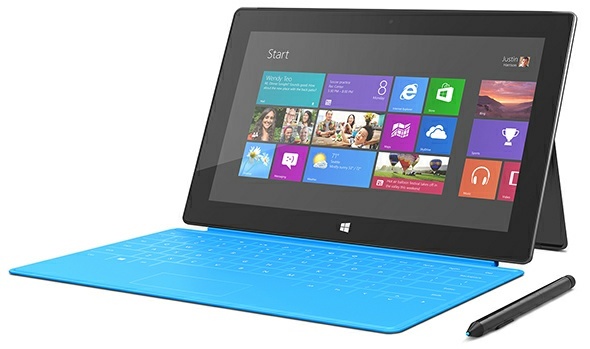 Microsoft’s Surface Pro 2 is one of the most recognized hybrids with a detachable design. Bear in mind that the keyboard has an additional cost. You will also find flexible models that allow you to fold the device to turn the laptop into a tablet easily. This model is great for watching movies or videos or to make presentation. The Yoga 2 Pro from Lenovo and Dell’s XPS 12 are some of the most popular hybrids of this type. There are also slimmer hybrids that let you slide the device to go from tablet to laptop function such as the Sony Duo 13. Generally, the prices for 2-in-1 hybrids range from around $500 to $1400. Based on your budget, you need to consider what are the features that really matter for you. Bear in mind that good specs don’t come cheap and if you focus on saving money, you may end up sacrificing speed, responsiveness, graphics and performance. If you really want to enjoy the 2-in-1 experience, you may need to invest at least $1000 to get a fourth generation Core processor that will perform better in terms of battery life and graphics. If you want to stick to a budget, a device using Intel’s Bay Trail processor would be the best choice. There are hybrids available in this range with prices that go as low as $350 but they would mainly work as a tablet as they have a smaller screen and less multitasking options. 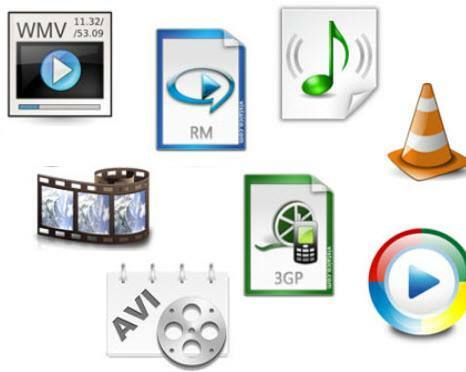 What video formats will the iPad support?